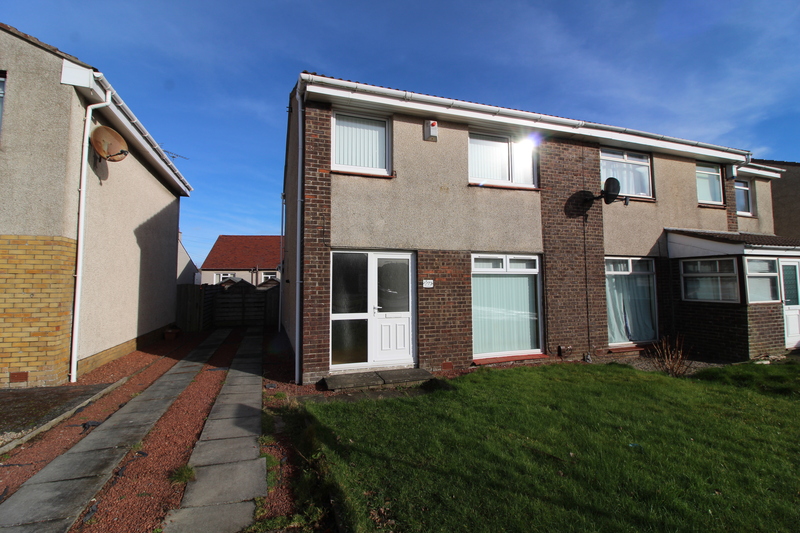 Hoppers Estate Agency is pleased to market this 3 bedroom semi detached villa, in the popular Coylebank area in Prestwick. 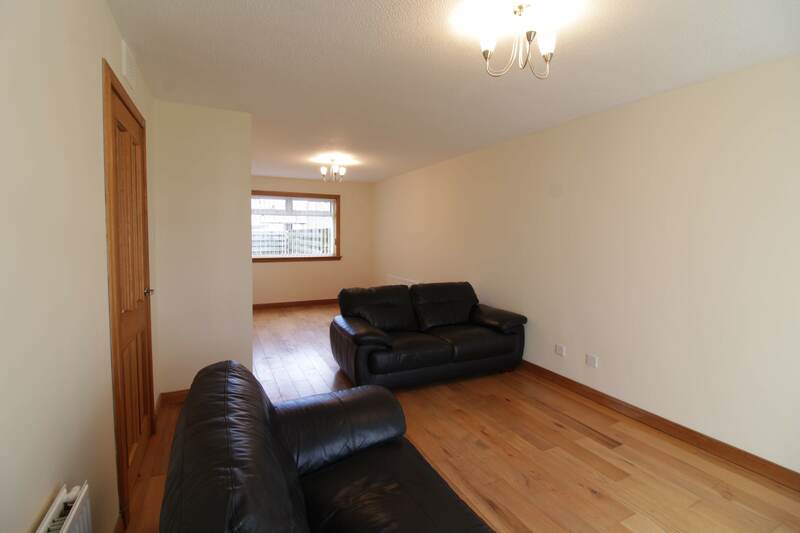 The property comprises a spacious lounge, kitchen with room for dining, 3 bedrooms and bathroom. 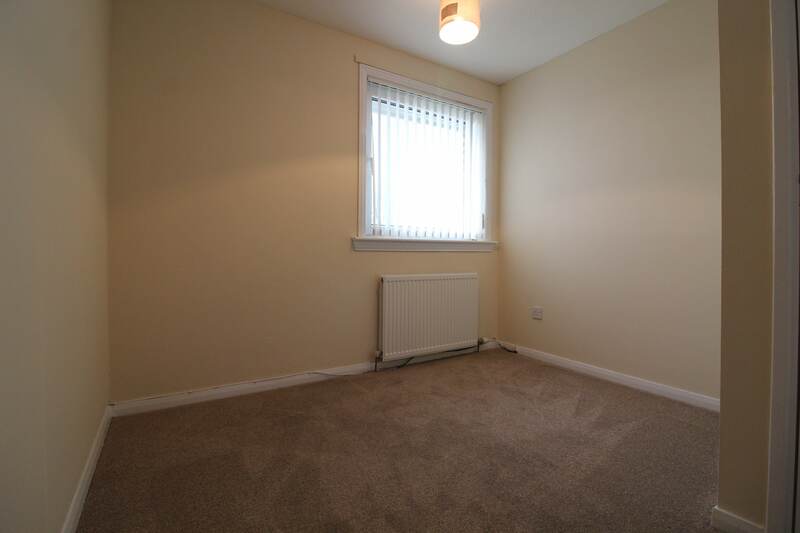 With front and rear gardens, off street parking, GCH and double glazing throughout. 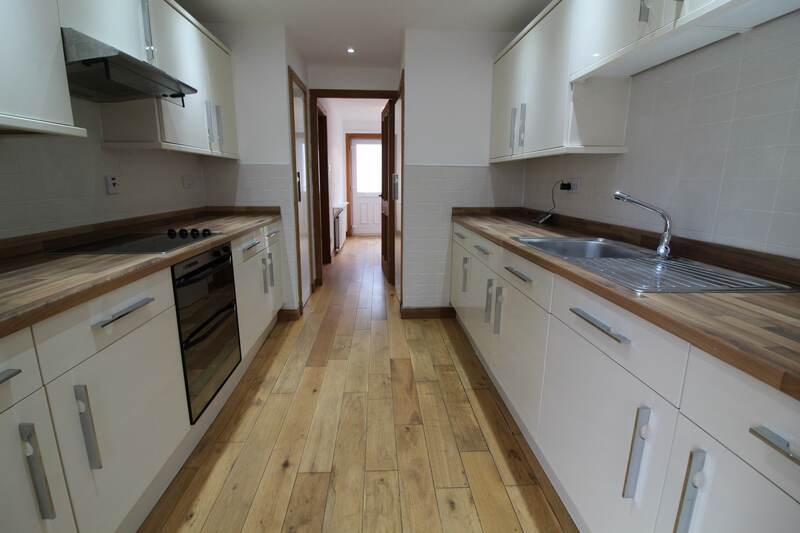 Coylebank itself is ideally located for Prestwick's popular main street and for local supermarkets and schools. 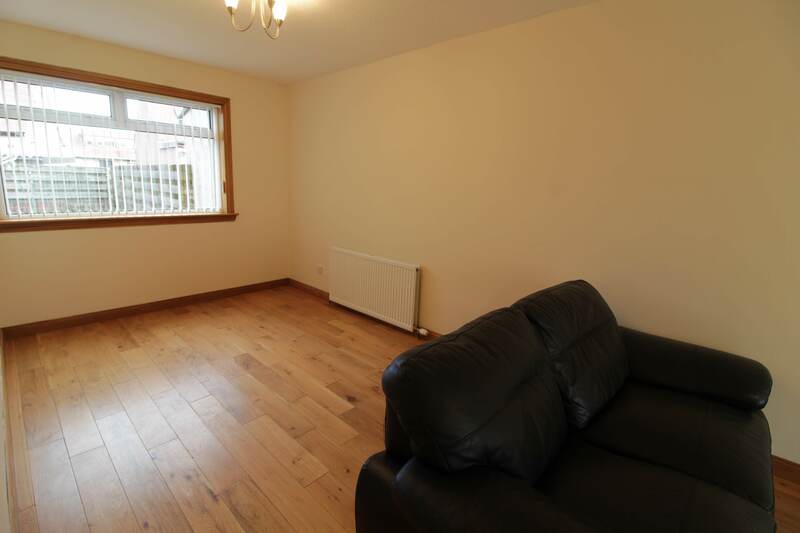 There is easy access into Ayr, Glasgow and beyond. 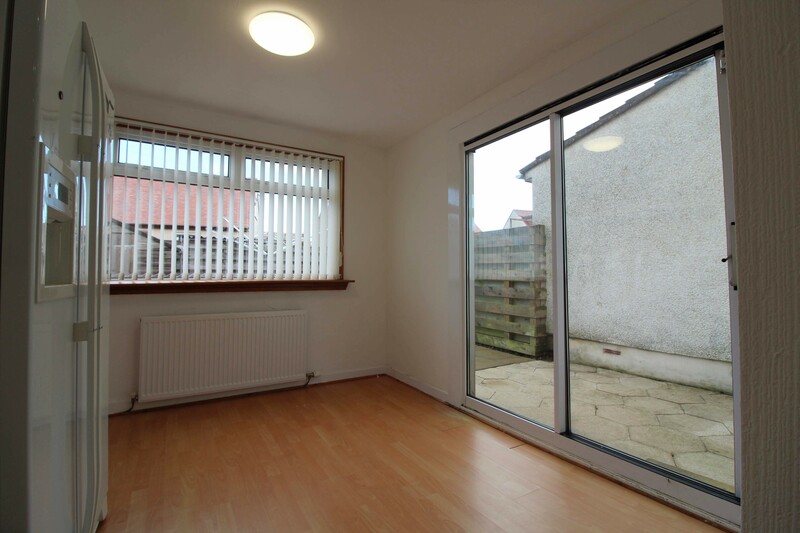 The property is well presented and has been redecorated throughout. 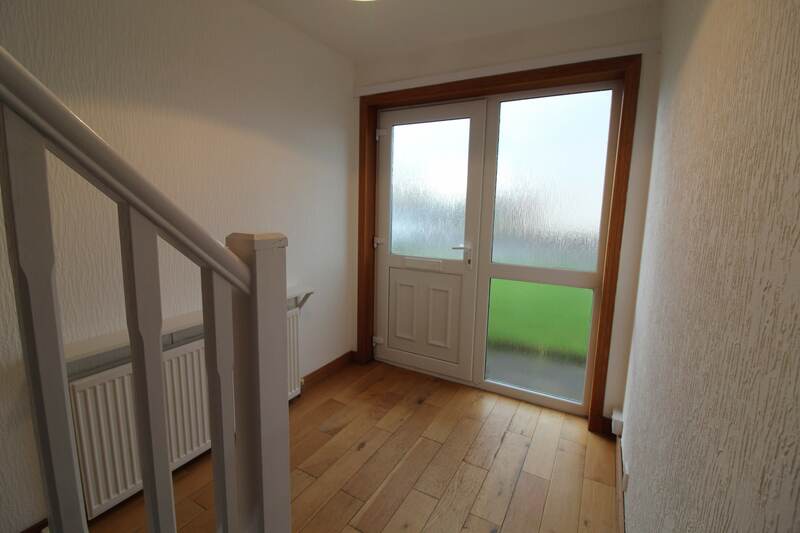 A bright entrance hall with stairs ahead and good storage in an understairs cupboard. 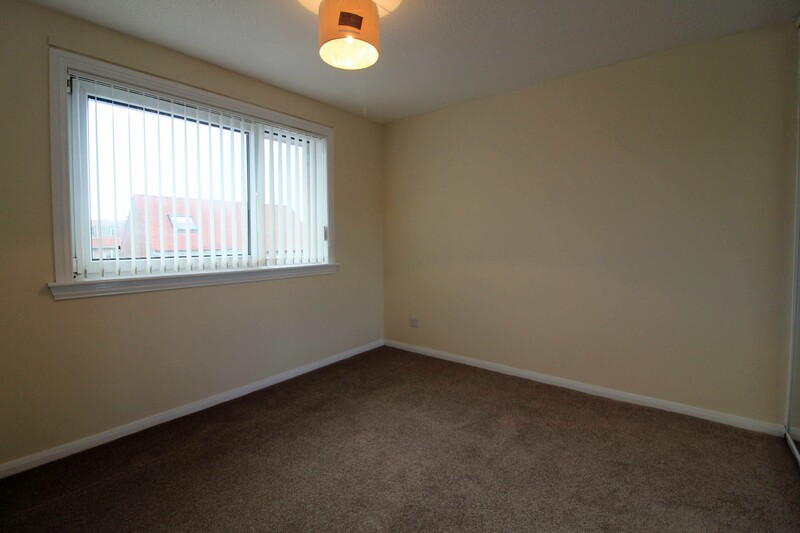 With hardwood flooring throughout the lower level and bright walls that continue through to the lounge on the right. 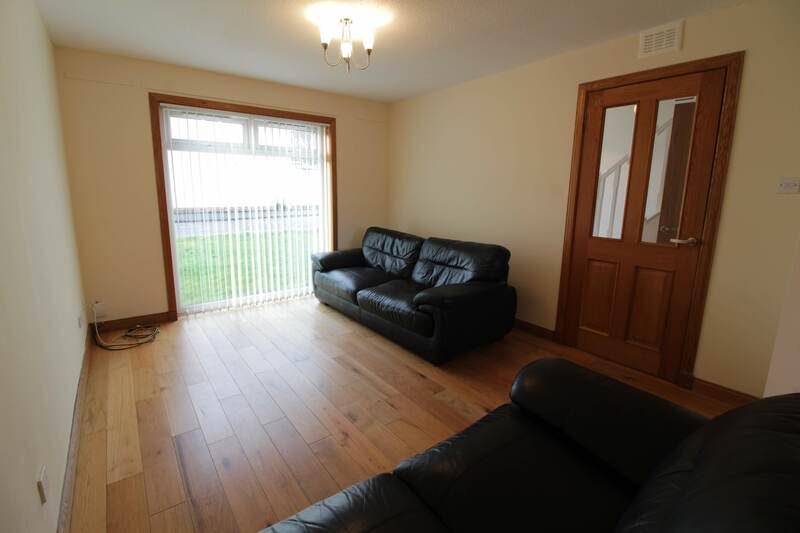 The lounge is spacious with a large front facing window and room for dining or extra seating space at the rear. 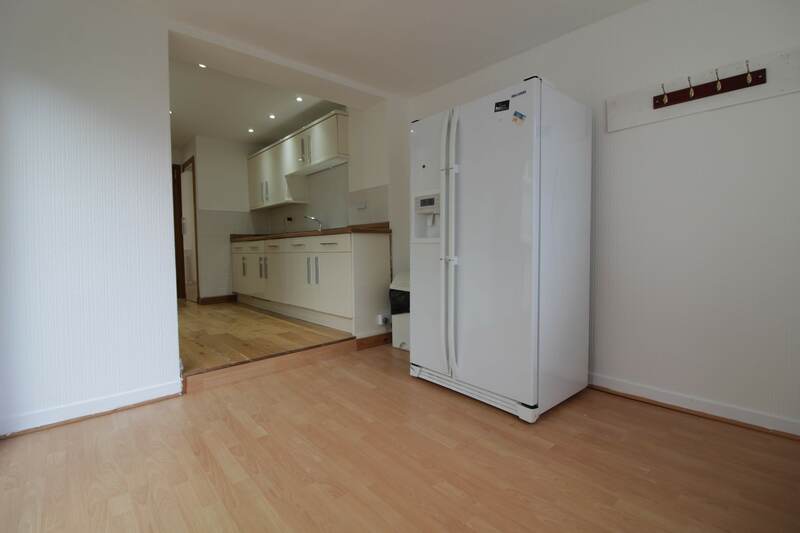 Next to this lies the kitchen, a bright room with modern, cream wall and base units with wood worktops providing a good amount of storage and worktop space, as well as an integrated dishwasher and washing machine. 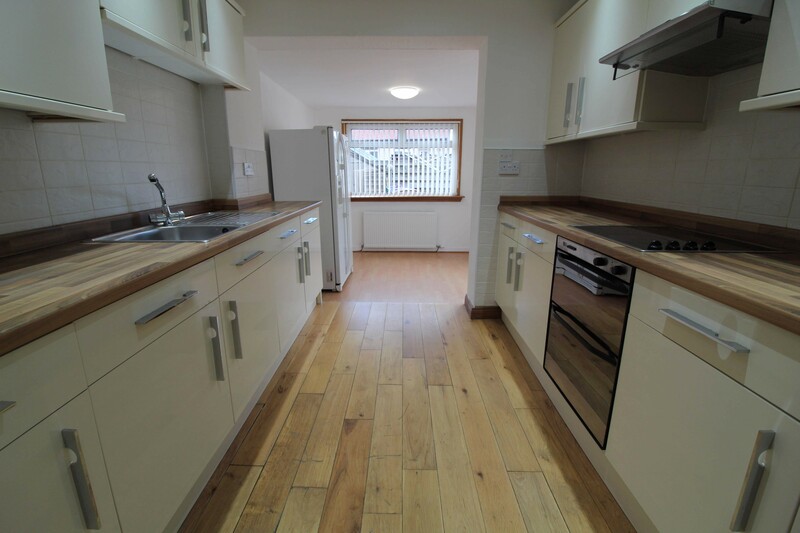 At the rear of the kitchen is an additional extension room, with laminate flooring ideally suited as a dining area or extra living space. 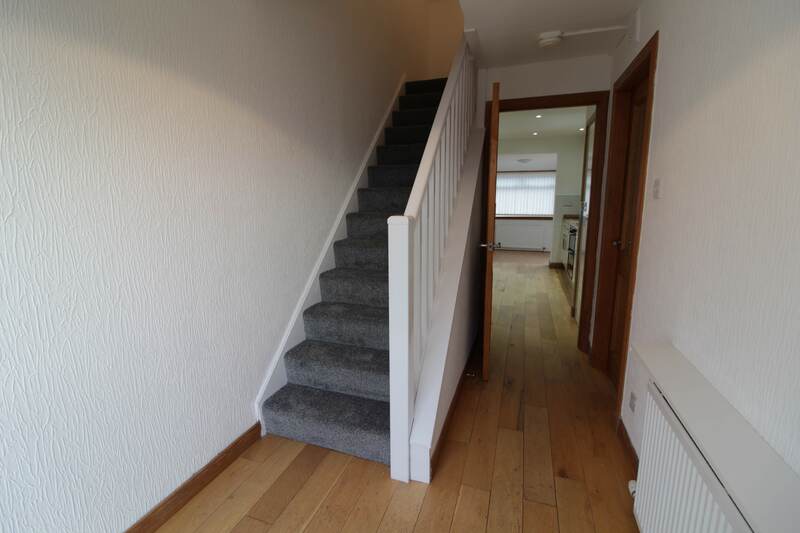 On the first floor are 3 bedrooms; all with neutral decor and newly carpeted. 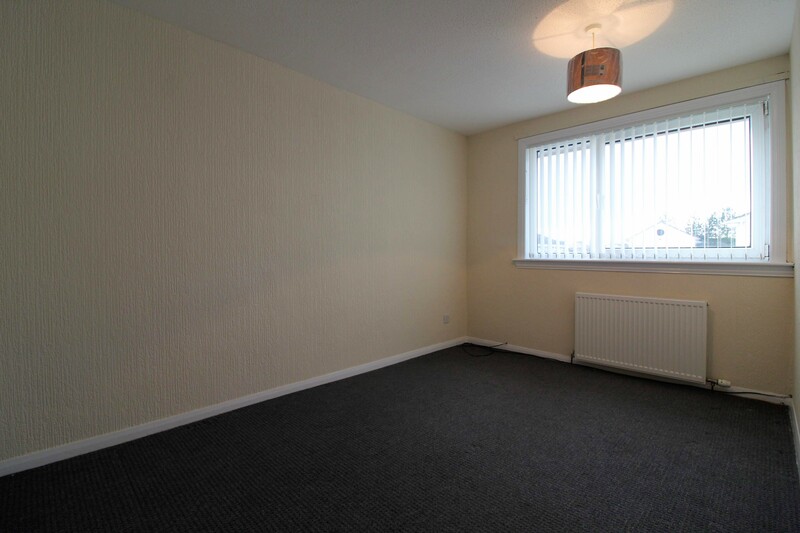 Bedroom one is a spacious double room, rear facing, and has a large fitted, mirrored wardrobe. 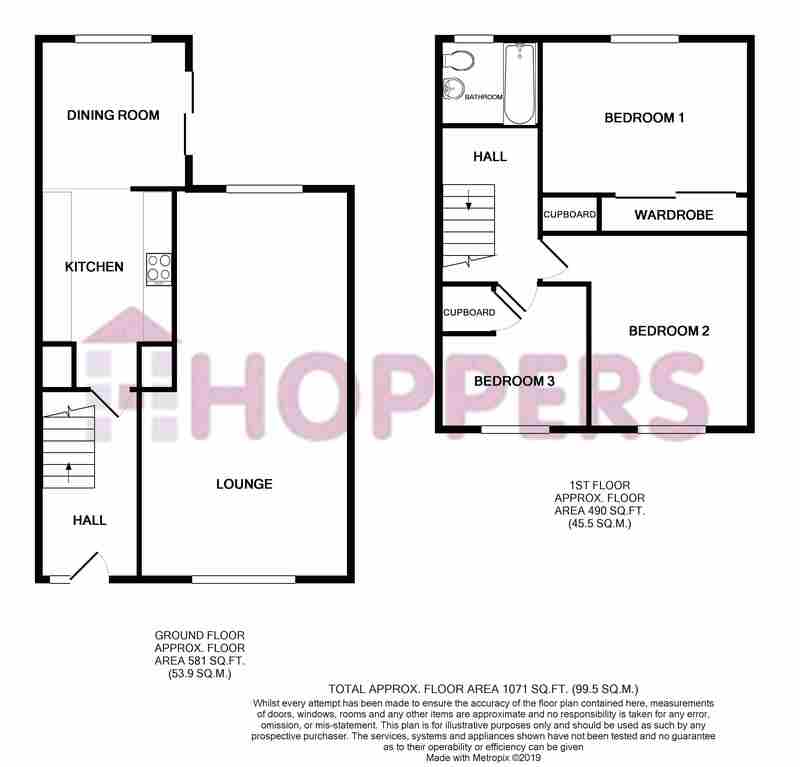 Bedrooms 2 and 3 are front facing; bedroom 2 is another good sized double, while bedroom 3 is smallest with storage cupboard. 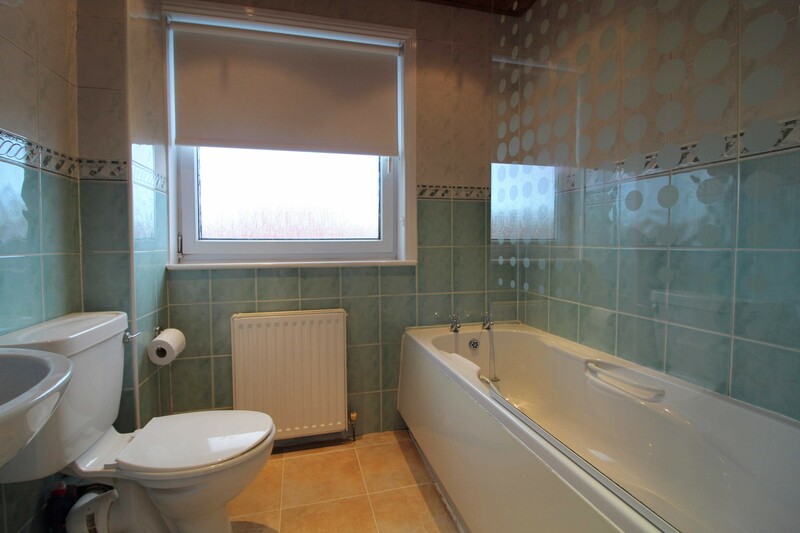 The family bathroom is bright and modern, with white 3 piece suite comprising toilet, wash-hand basin and bath with shower above. 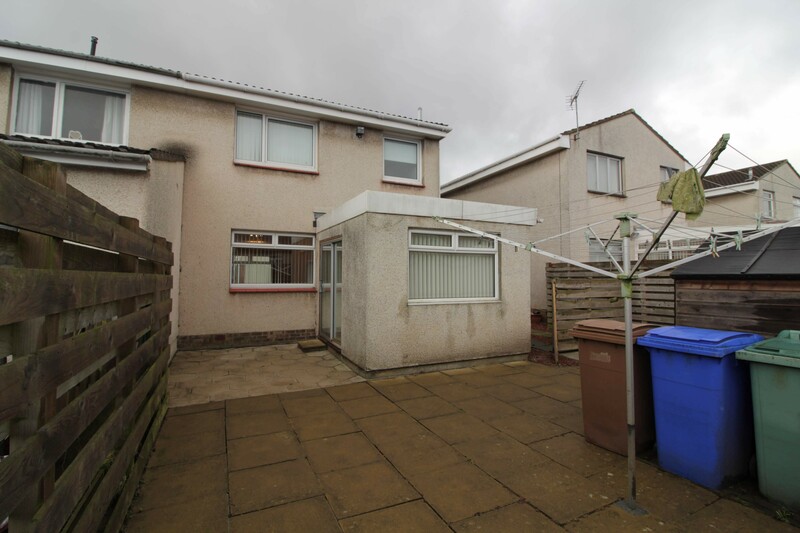 The property benefits from both front and rear gardens. Both are easily maintained in their current condition. The front garden is fully laid to lawn, with a driveway to the side for multiple car spaces. 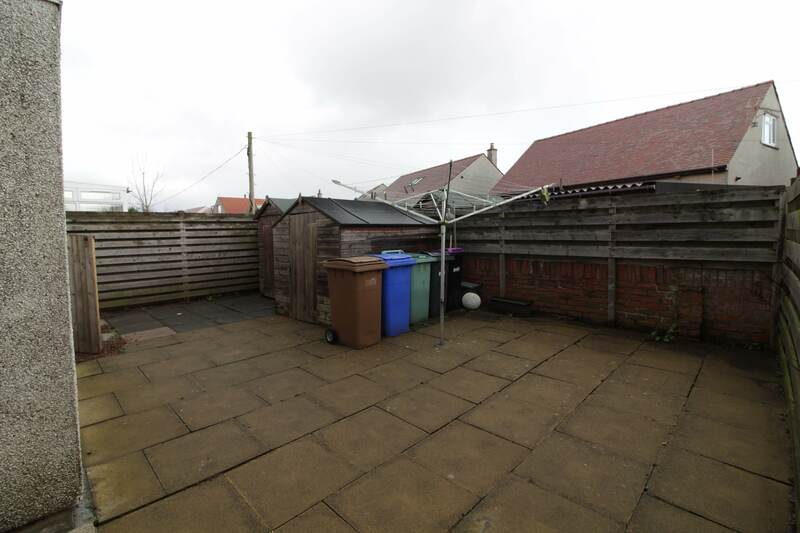 The rear garden is fully enclosed, maintenance free and paved with two garden sheds..